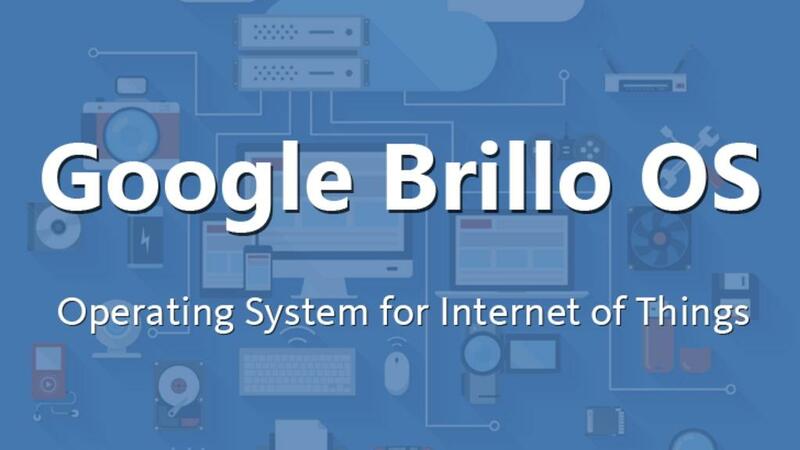 Brillo is much awaited Operating System of Google. It is an innovative way of making Internet of Things. In other word it can connect to machines that are used in households like microwave oven, television, washing machine and so on, and can make your home smart. The company announced the OS last day at Google I/O. It was launched by senior Vice President of Google, Sundar Pichai, who said that, now the order of the world is going to change, where household gadgets will start to communicate with one another. Brillo is also a Weave. Weave is communication stratum which will allow IoT gadgets to communicate to each other. Sunder Pichai said that, Weave is going to deliver the technologically developing world consisting of network of smart gadgets which may communicate with each other using a common tongue. Weave is a mechanism by which these devices are not only get connected to your smartphone but also allows you to get it connected with each other. In short Weave will allow you to control the temperature of your oven without doing it manually. It also permits you to lock down and unlock the doors of your house without going near to them. This will also help you to regulate the temperature of the refrigerator. This will ultimately help you to make your washing machine work automatically. All the above is possible by exposing developer APIs in a cross-platform way and this enable the connected devices to have a common language of communication. Google also wants to make polish Iot User Interface. This will be possible as whatever Android device linked with another by Brillo or Weave, the handler of the device will view a similar thing. 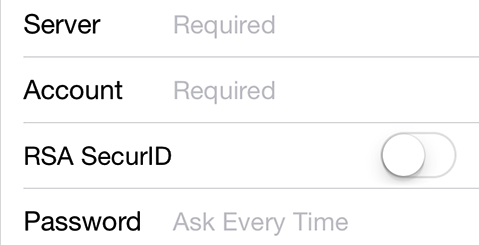 You can have the access to Brillo from your handset. In this you can customize the owners for a machine, who wants to have control on it. By doing so, the settings of those machines will appear similar to all those who have control over the device. Company promised that the new OS will be available with the developers by the beginning of third quarter of 2015. Weave documentation will announced throughout the year, but the initial announcement will be made only by the end of quarter 4. Pichai declared that Google has been trying to make the household devices to work better for its users. He added that now these devices are fragmented and not having a common platform. If Google succeeds in this pilot project then, it could transform from software verge to that of hardware. This transformation can ultimately bring an order to the existing system.